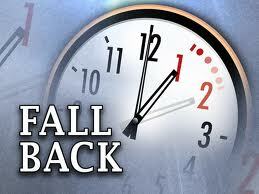 Don’t Forget to Change Your Clock Back Tonight Before Bed! Daylight Saving Time 2014 ends for the year so the clock change for the fall takes place Sunday morning at 2 a.m. on Nov. 2. Daylight Saving Time 2014 seems overdue, but it is the same time each year. Daylight Saving Time 2013 ends for the year so the clock change for the fall takes place Sunday morning at 2 a.m. on Nov. 3. Daylight Saving Time 2013 seems overdue, but it is the same time each year. 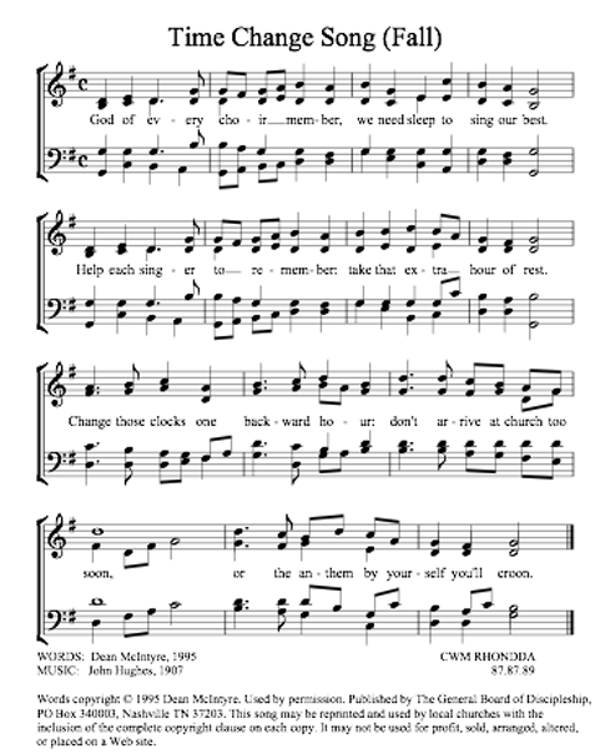 The clock changes on the first Sunday in November. Daylight Saving Time starts on the second Sunday in March each year.